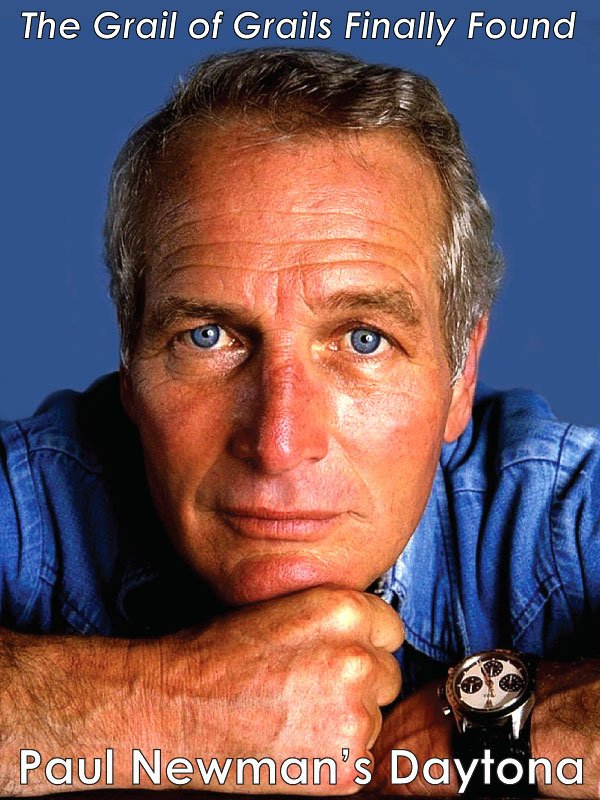 Over the past decade, I have shared many stories of people who have been deeply inspired by Rolex watches—including myself. 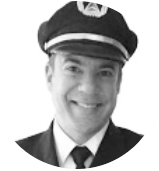 The following story, researched and written for us by Danny, is about unbreakable human spirit, moxie, raw determination, perseverance and tenacity. I believe, in the final analysis, all any man really ever possesses of value is his enthusiasm. Enthusiasm is what gets us through the darkest moments, and allows us to fully immerse and enjoy ourselves in the brightest moments. 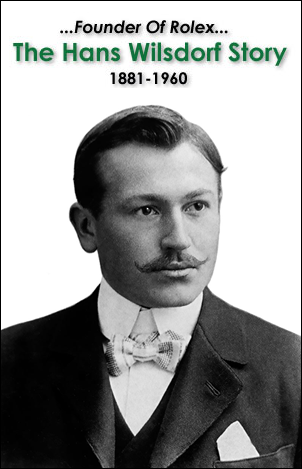 This story is about how men who were living through some of the darkest moments of their lives reached out to Rolex asking for a time machine, and how Rolex founder Hans Wilsdorf personally reached out to every one of them to share a Rolex watch to give them warmth in the cold as well as light, strength, hope, dignity, inspiration, enthusiasm and something to believe in. By sending each of these men a Rolex watch, Hans Wilsdorf offered them a loyal and dedicated companion that was as much of a great perpetual enthusiasm piece as a timepiece. 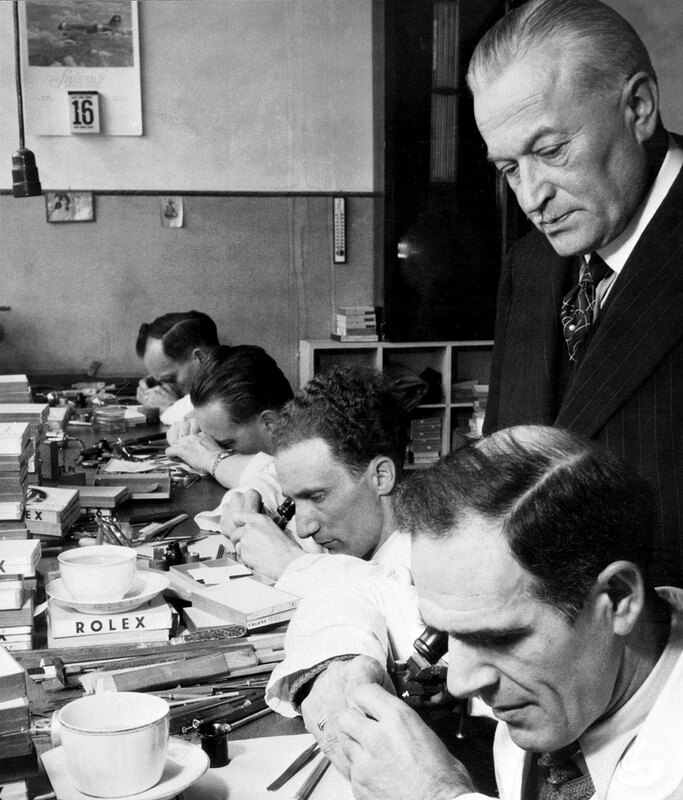 In doing so, Rolex, through Hans Wilsdorf’s admirable and kind actions, created a new bastion of international Rolex goodwill brand ambassadors whose reach would be so far and wide that as you read this story now, it touches your soul 75 years later. Now that is a brilliant and effective long-term business strategy! 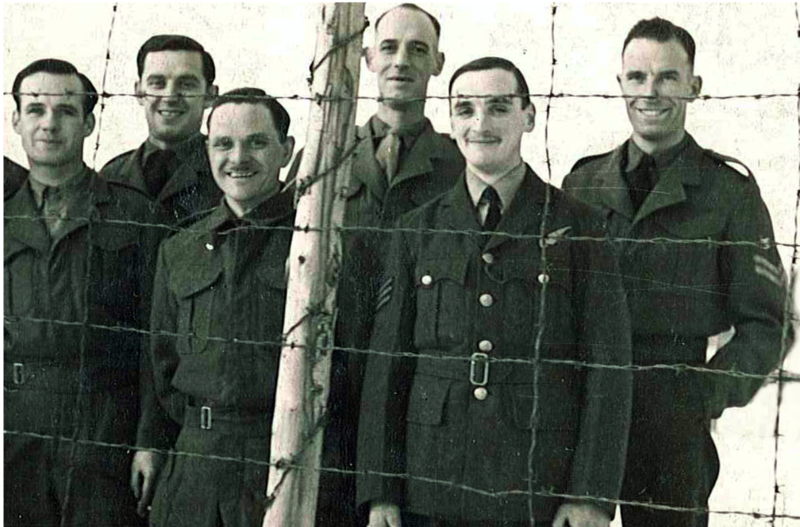 Corporal Clive James Nutting, above, far right, decided to order a stainless-steel Rolex Oyster 3525 Chronograph from Rolex while being held as a prisoner in Germany, in camp Stalag Luft III, during World War II. 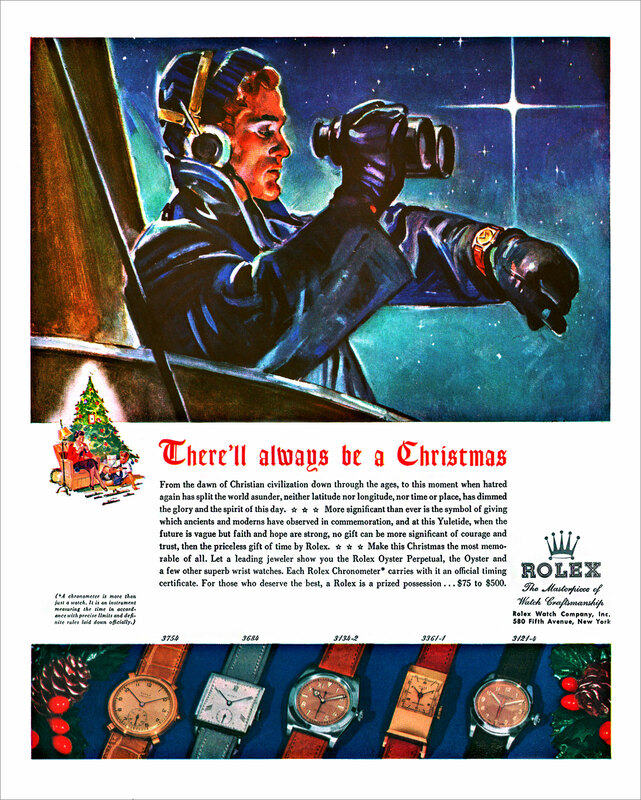 The 3525 Chronograph is the one depicted in the 1940s Rolex ad below. 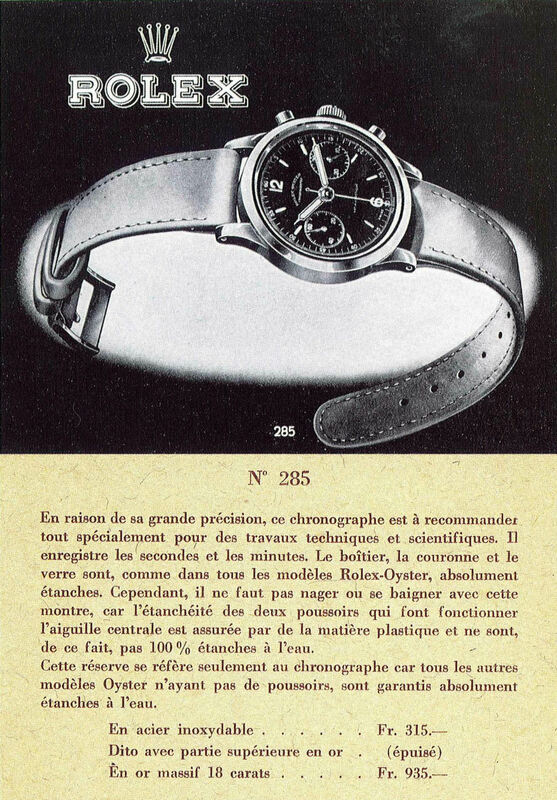 "Because of its high accuracy, this chronograph is recommended especially for technical and scientific work," the ad reads in French before warning the user of its lack of "100%" water resistance due to the pushers. In his letter to Rolex in Geneva, Nutting wrote that he intended to pay for the watch with money he would save working as a shoemaker at the camp. 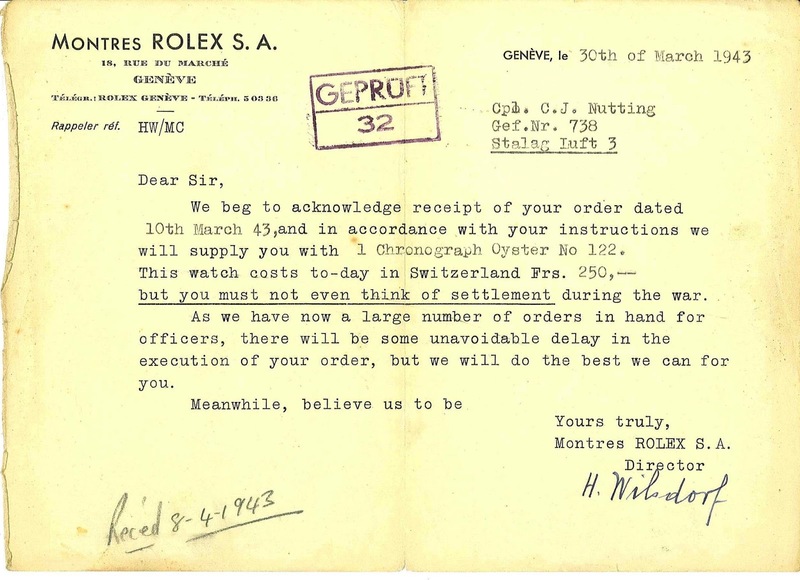 In a surprising twist, Rolex founder Hans Wilsdorf himself replied to Nutting promising him the watch—and told Nutting to not think of paying during the war. Imagine that, you are stuck in a prison camp and you write Rolex asking for a watch. 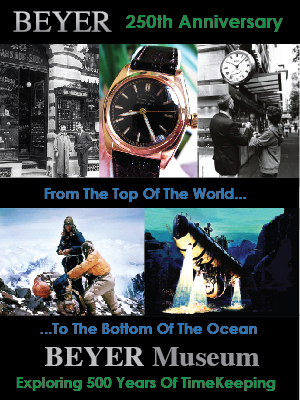 And the founder of Rolex personally writes back to you! At that time Nutting had been a prisoner of German forces for three years. Information about his life before prison camps is hard to come by, and pictures impossible to find. We know he started off in 1935 as a British army communications engineers, called the "Royal Corps of Signals," as a part-time soldier in the reservist Territorial Army. By April 1940, Corporal Nutting is in France with the 44th Territorial Division, part of the British Expeditionary Force (BEF) guarding the border with Belgium. On March 10, the Germans attack, splitting the French armies, encircling the BEF, and forcing it in a tighter pocket around Dunkirk — the only port of evacuation. 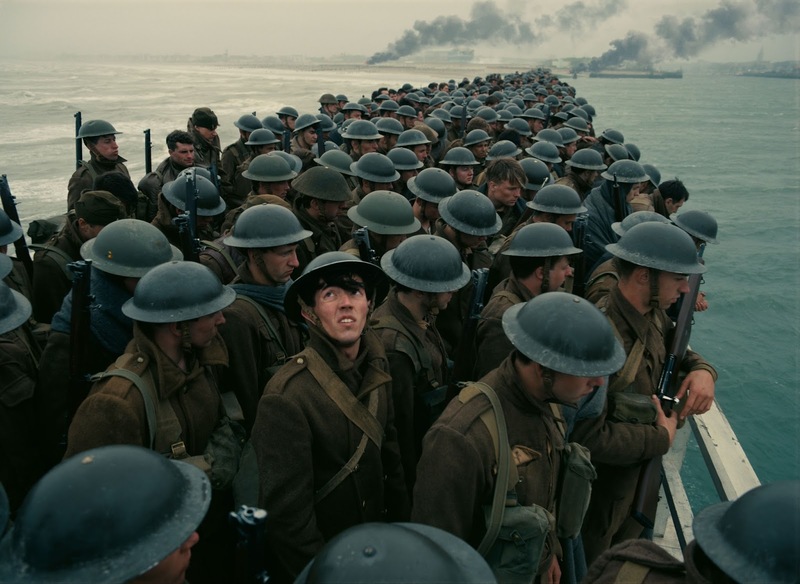 Below a scene from the movie "Dunkirk" showing British soldiers waiting to be evacuated from France. Eighteen days later, the Germans overwhelm Nutting’s rearguard position near Cassel, a strategic communications center near Dunkirk. That night, the remnants of his 44th Division manage to slip away. Some are among the 340,000 British and French troops evacuated from Dunkirk. But Nutting is reported missing. Months later, in Sept. 1940, his family learns he is a prisoner of war. 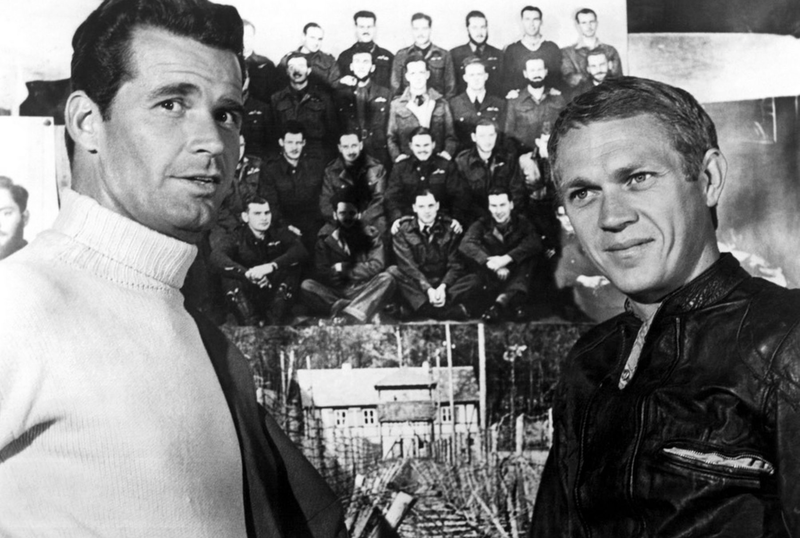 During his five-year captivity, Nutting keeps a war log filled with drawings, cartoons and photographs depicting life in World War II’s prisoner-of-war camp Stalag Luft III, the same camp made famous by the 1963 film "The Great Escape" starring Steve McQueen and James Garner. Found in Nutting's scrapbook is a colored drawing, which was completed by another inmate, in 1943, while in prison camp. The drawing is interesting because it sums up his time in action on March 28, 1940, south of Dunkirk. That was the day Nutting was captured while cutting communication lines. 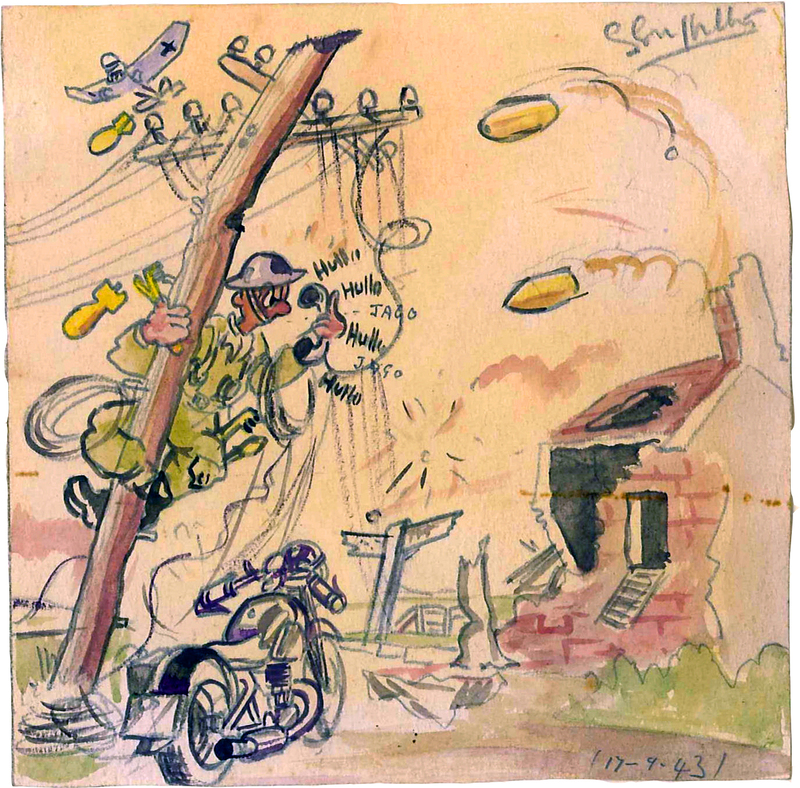 It shows him clinging desperately to a damaged telegraph pole as bombs and shells rain down on a battle-torn landscape. A “Stuka” dive-bomber hovers menacingly overhead. We see below a rare picture of Nutting (foremost in the right photo). 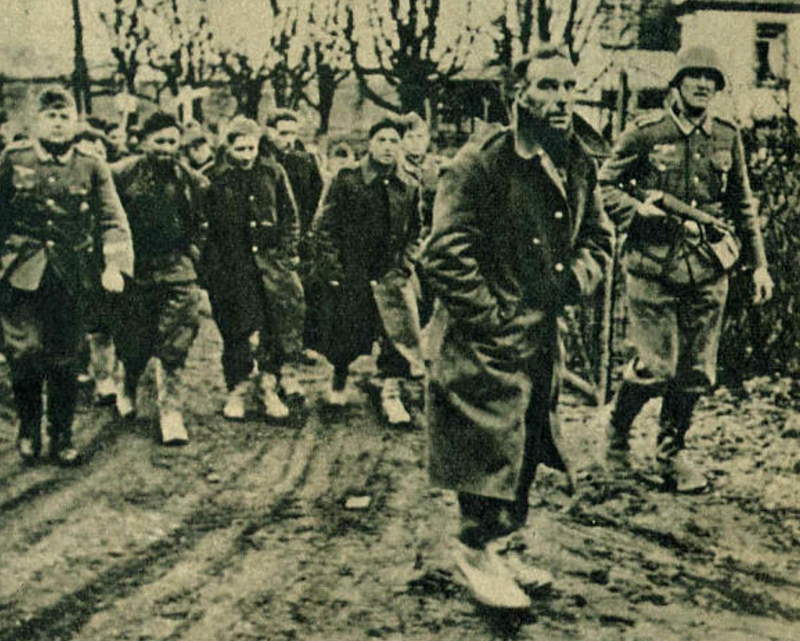 It was discovered in an American magazine from the 1940s and shows him haggard and exhausted, a prisoner on a cold, hungry march through Belgium and Germany to captivity. German soldiers hold their rifles at the ready. A contemporary handwritten account among his mementos would later speak of potato fields being stripped bare as the prisoner's march over them, and of POWs being machine-gunned as they steal milk from a cow. 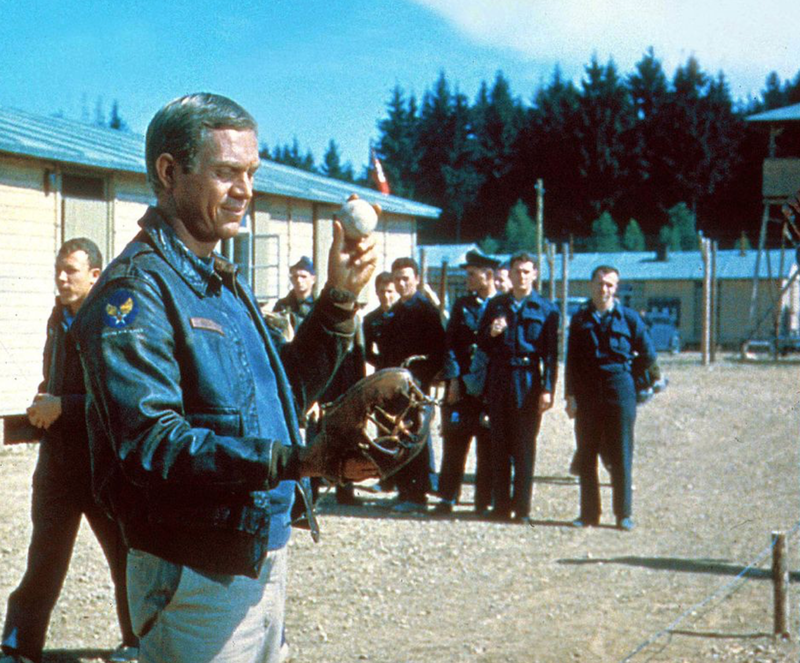 It's 1942, and after short internments at other prisoner camps, Nutting finally arrives at Stalag Luft III, which will serve as his home until the end of the war. It is about 100 miles southeast of Berlin. The camp is under the control of the German Air Force, or Luftwaffe, as most prisoners there are Allied Air Force personnel. 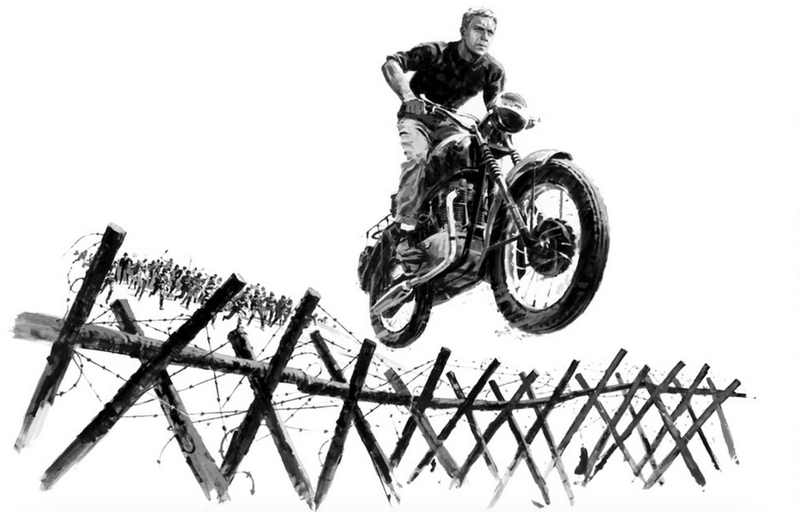 Below, Steve McQueen in "The Great Escape" which takes place in Stalag Luft III. 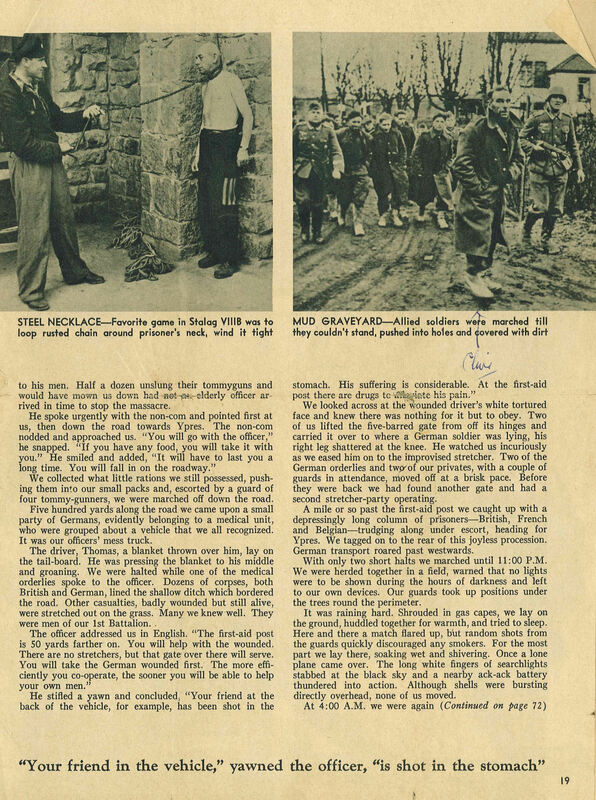 Air Force POW camps were less harsh than the notorious concentration camps that were under the SS command, where Jews and political prisoners were kept. 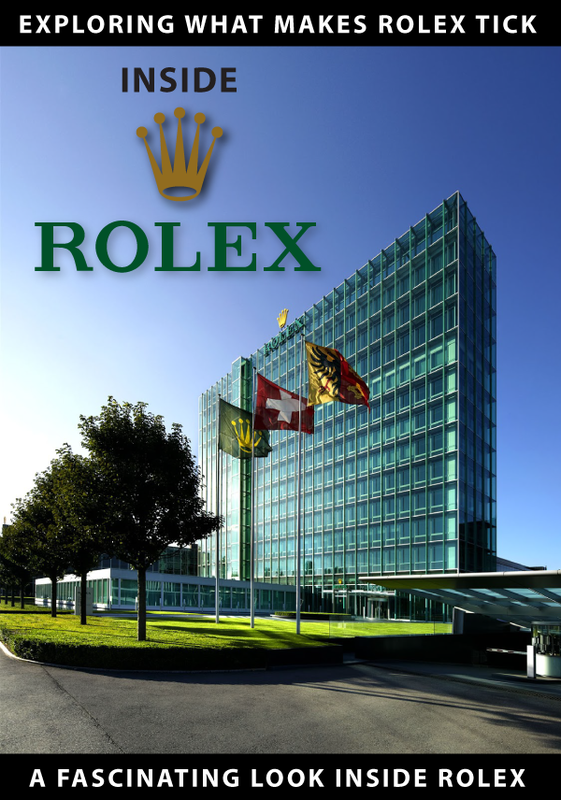 This explains how Nutting was able to write and receive a watch from Rolex in Geneva. 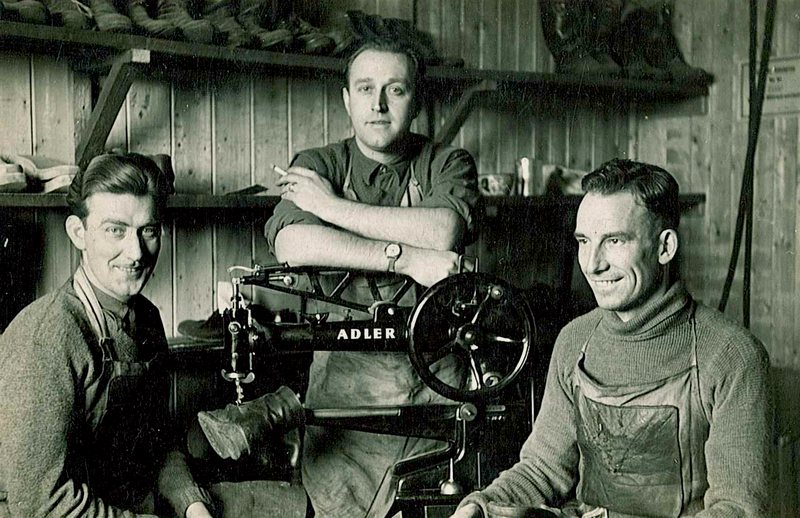 As a shoemaker by trade, Nutting (above, right) is valuable both to the Germans and to the POWs. He now gains a privileged position in charge of the camp’s shoemaking workshop. He receives a wage from the Germans, sends remittances to his family in England, and as an officer’s promissory note testifies, has money to lend. He can evidently afford a special watch. 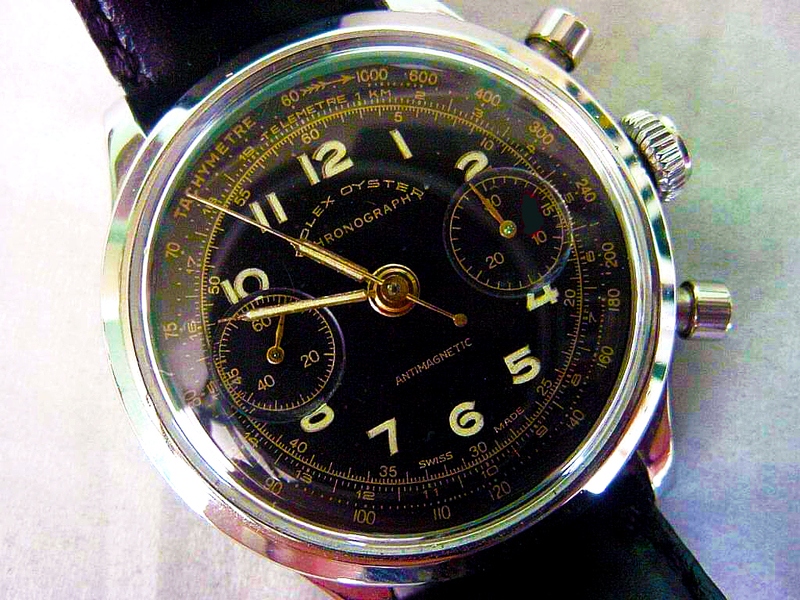 Below, the beautiful Rolex chronograph watch that would be sent to Nutting with "papers." I can imagine his excitement when he first opens the package. When Rolex founder Hans Wilsdorf receives Nutting's letter, he is impressed by the young corporal's request. At the time, Wilsdorf has already offered a deferred payment plan to British officers because he believes an officer's word is his bond. This is an incredible offer by Wilsdorf: Buy now and pay only after the war. 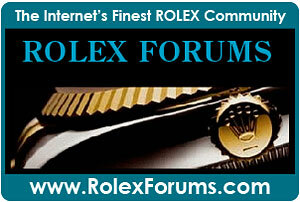 Nutting won't receive a bill from Rolex until 1948, five years after he receives the watch! During my research, I found that in one prison camp, Oflag VII B in Bavaria, hundreds of Rolex watches were ordered by British officers. I also found one example of an USAAF airman POW who placed an order for a Rolex watch. The bill for $150 was sent to the airman's wife in the U.S., the first evidence that Wilsdorf's payment leniency could also apply to Americans. 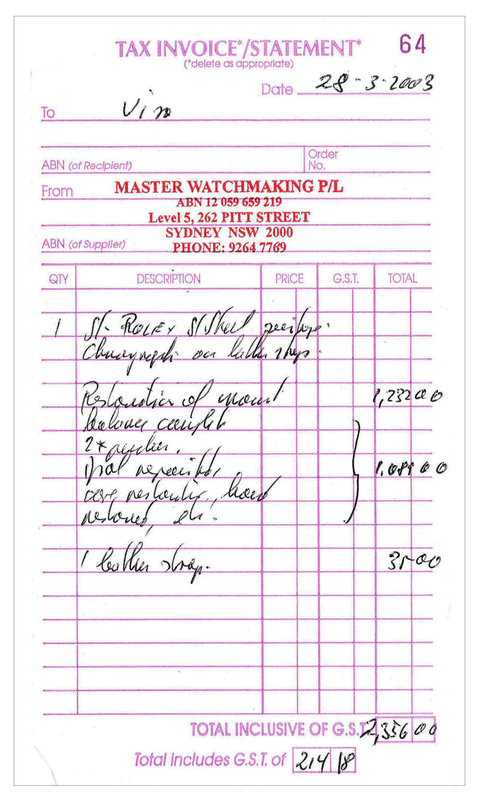 Below, a Rolex Oyster Reference 3525 returned from Rolex service in 1984. 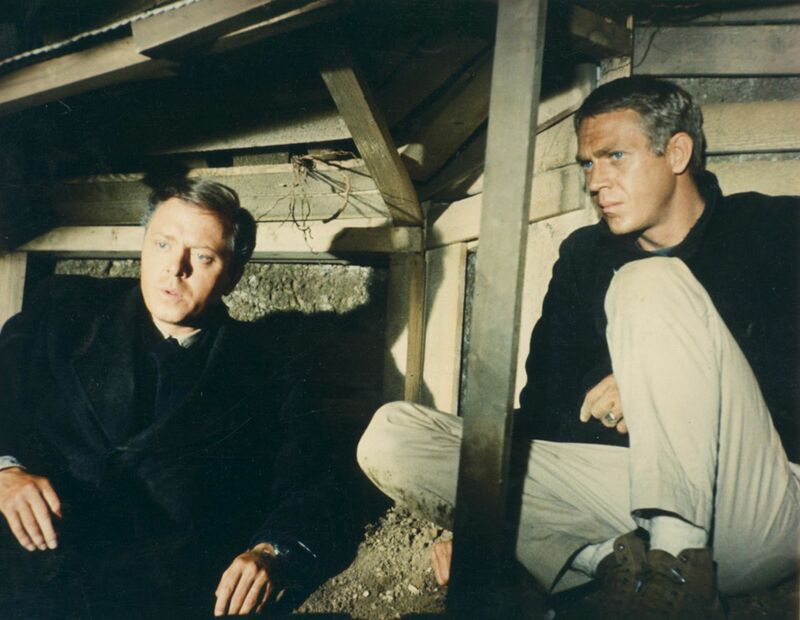 The Rolex was owned by a RAF stalag prisoner, Flight Lieutenant Gerald Imeson, and is similar to Nutting's watch. Still, Nutting was a corporal and not an officer. It is unclear why he was afforded this free loan by Wilsdorf. But while most British officers favored the 30-mm, inexpensive Speedking, Nutting had ordered the Chronograph Oyster watch model. I imagine such an order would have likely impressed Wilsdorf to the point of forgoing his policy of only selling watches to officers. Rolex quoted Nutting a price of CHF250 for the chronograph in 1943, the purchasing power of about $2500 today. 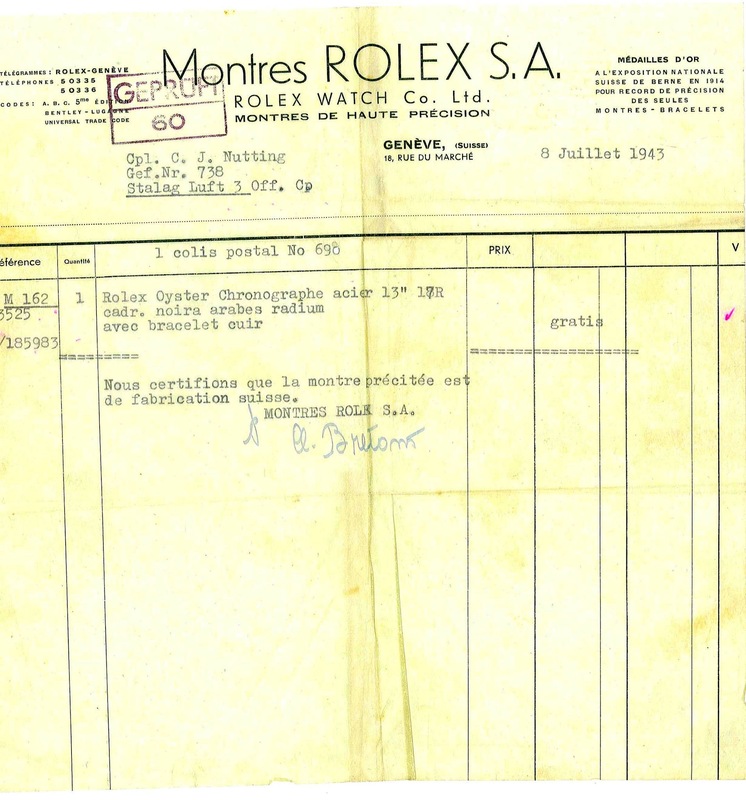 Below, Rolex's receipt for Nutting showing gratis, meaning "free of charge," in the price column. 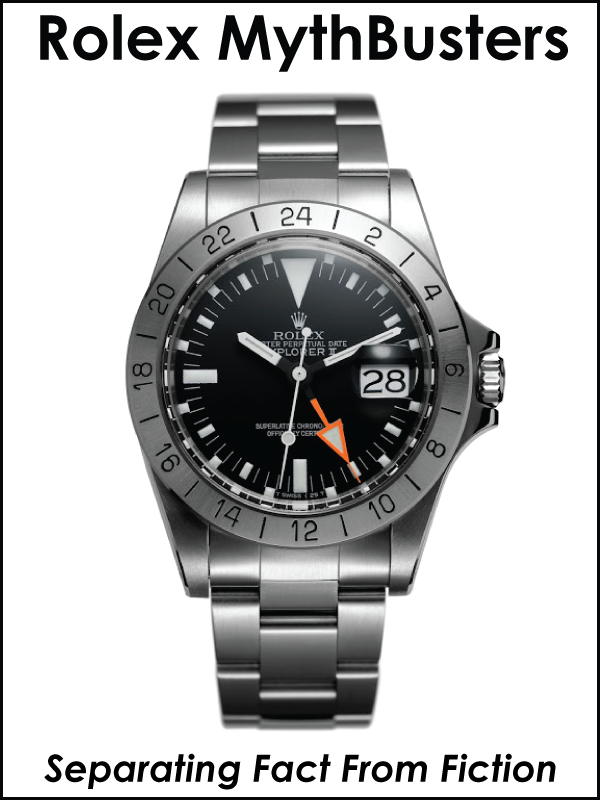 "We certify that the watch rushed is of Swiss manufacture," in French above the signature. What intrigued me is why Hans Wilsdorf would essentially give away watches with a due-date for payment known only to God: the end of war. I believe Wilsdorf, himself having grown up in Bavaria, was actually betting on an Allied victory even though in early 1943, the war's outcome was not that obvious: While the Russians were on the offensive after routing the Germans at Stalingrad, the Third Reich was still powerful, and Americans hadn't landed in France yet. Wilsdorf is pictured below in Geneva in 1942. Wilsdorf's hope and optimism during the war can also be felt in Rolex's ads. 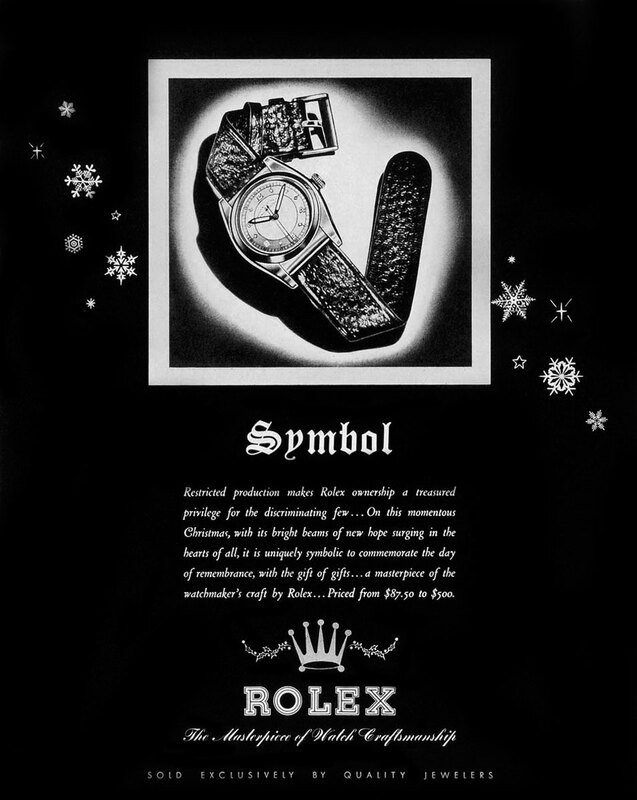 Below, we see an ad from the Christmas season of 1942, a few months before Nutting would have ordered his watch from Rolex. Please note the Rolex "Bubbleback" California dial in the middle of the lineup and also the Speedking at far right (Reference 3121-4). It is difficult to put into words how profound and optimistically prescient this next 1943 Rolex magazine ad was from the middle of World War II. 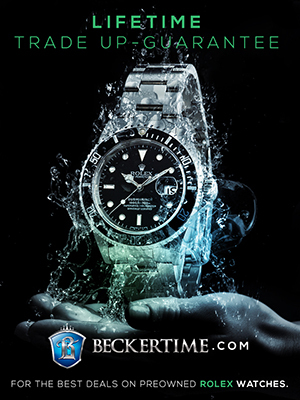 Wilsdorf and Rolex must have been so distraught about the sad affairs of the world that they published this ad, which was just an observation and a wish for the future. 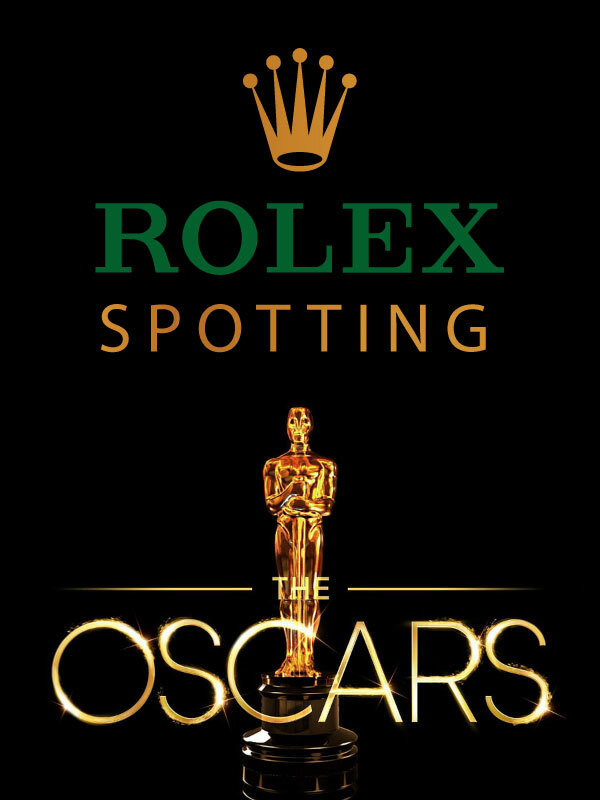 In other words, Rolex spent money to make this bold declarative statement and didn't even show or mention a watch in the ad. 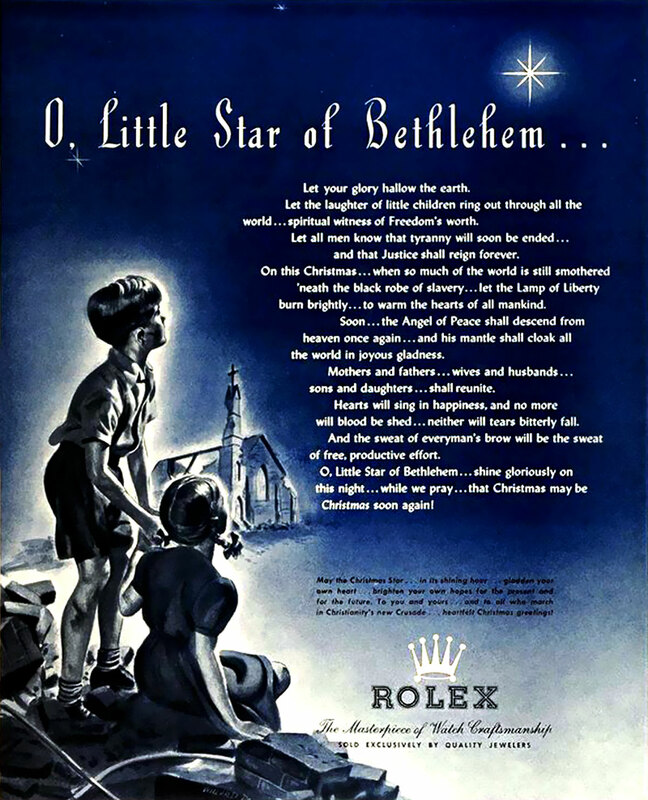 In this next World War II Rolex Christmas ad published in 1944, you can read in its paragraph how optimistic and excited Rolex was about the end of World War II. Finally, I can picture that, in a German camp, such an expression of trust from the founder of Rolex must have been a wonderful morale-booster for POWs. I'm sure any positive news from the front must have been withheld by German propaganda. Also, being a commercial pilot myself, I can say watches are always an important tool among airmen, and many had lost theirs, confiscated upon capture. I imagine for those contemplating escape — attempting escape is always part of a serviceman's duty — a watch is as essential as a train timetable. In some cases, public transportation is the only way to reach the border. 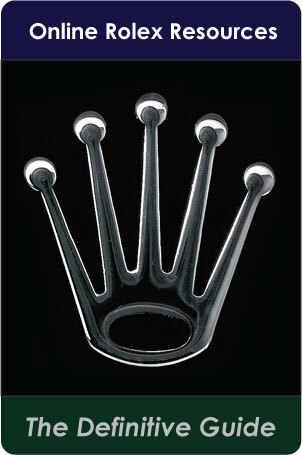 Nutting's watch — Rolex watch no. 185983 — is delivered to Stalag Luft III on Aug. 4, 1943. 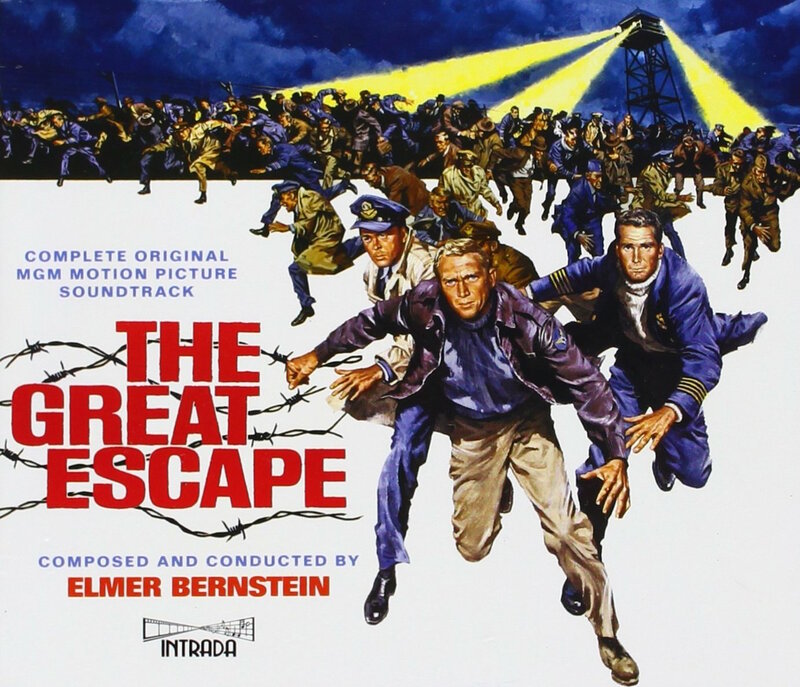 The Great Escape plan of building tunnels has been underway for five months. As a shoemaker with well-equipped workshops at his disposal, a specialist in signals and an experienced POW, Nutting is part of the plan from the start. 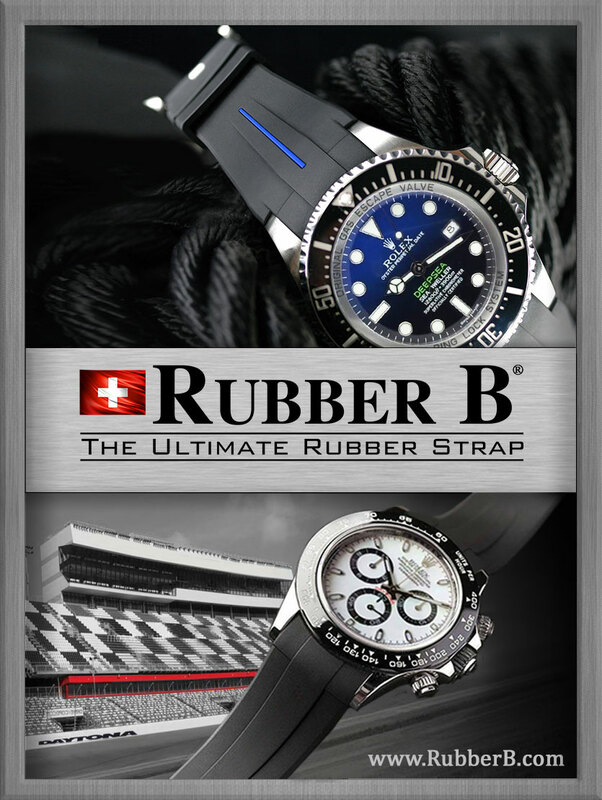 Coincidently, Nutting orders the chronograph from Rolex the same month the tunnel building plans are decided. Below a scene from the film "The Great Escape." While Nutting waits for the watch, he makes civilian belts, shoes, and briefcases for the escapers out of leather stolen from German officers who come in to have their leather apparels repaired. But a chronograph could potentially be useful for timing "goons" or patrols of prison guards — or timing the 76 escapers through tunnel "Harry" in 1944, though there is no evidence Nutting did that. 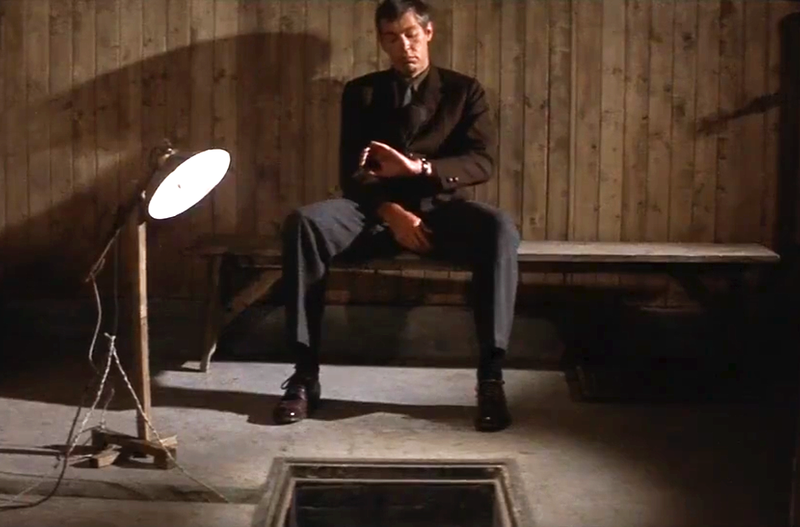 Below, timing the Great Escape: actor James Coburn in a scene from the film, for which Nutting would serve as consultant. The watch received by Nutting is a stainless-steel Rolex Oyster Chronograph Antimagnetic Reference 3525, nicknamed "Monoblocco." When this watch first appeared in the early 1940s, it cost CHF350 in the stainless-steel version and CHF935 in 18K gold. Nutting's watch is, of course, brand new, and I can imagine his face as he puts a brand new Rolex on his wrist. And what a piece! The black dial has Arabic numerals with "baton" hands and outer minute/seconds track, subsidiary seconds and 30-minute register dials. The movement is a rhodium-plated, 17 jewels, straight line lever escapement, monometallic balance, self-compensating Breguet balance-spring, index regulator. The watch is a nice 14-mm thick. Some wrist presence for the times, I would say. Imagine how Nutting must have felt every time he looked at his magnificent Rolex. He must have felt a tremendous sense of pride and inspiration! Nutting survives Stalag Luft III and finally returns to his home in Acton, nearby London, in 1945. After the war, he works in administration for a building company in London. I reached out to Nutting's son, John, who is a broadcaster and the CEO of Australian Country Radio. He was kind enough to provide me with some information for this article and also the only picture of Nutting I have ever seen post-war. 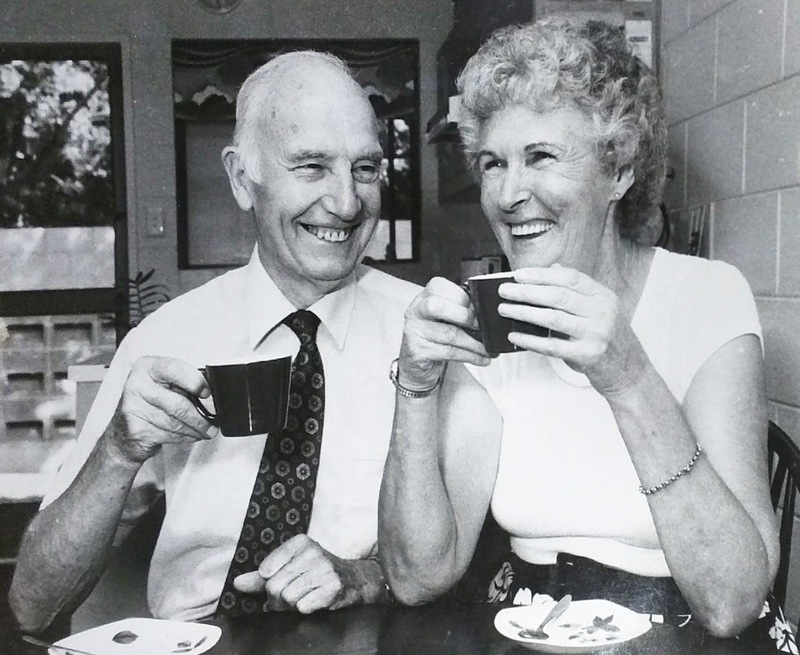 The picture above was taken in the 1990s and Nutting is seen with his wife, Sylvia. "Dad came to Australia with my mother to settle here. 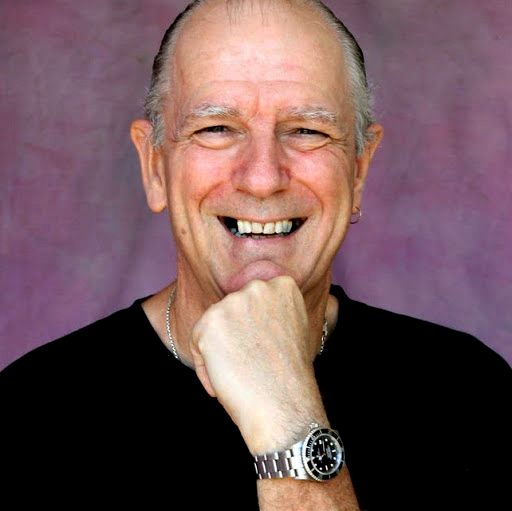 I immigrated to Australia in 1971, and my parents joined me some years later," John told me. 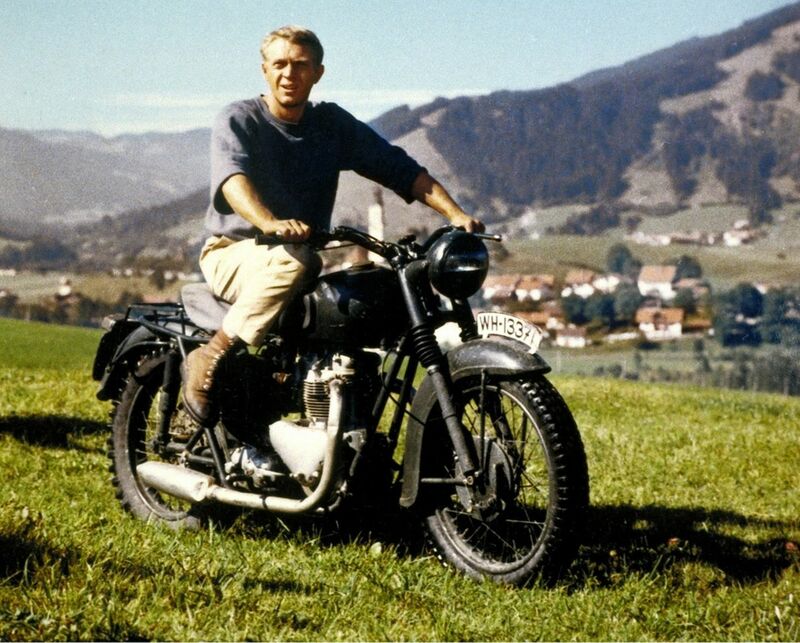 "Dad didn't talk much about the war but he'd watch 'The Great Escape' when it popped up on the telly. 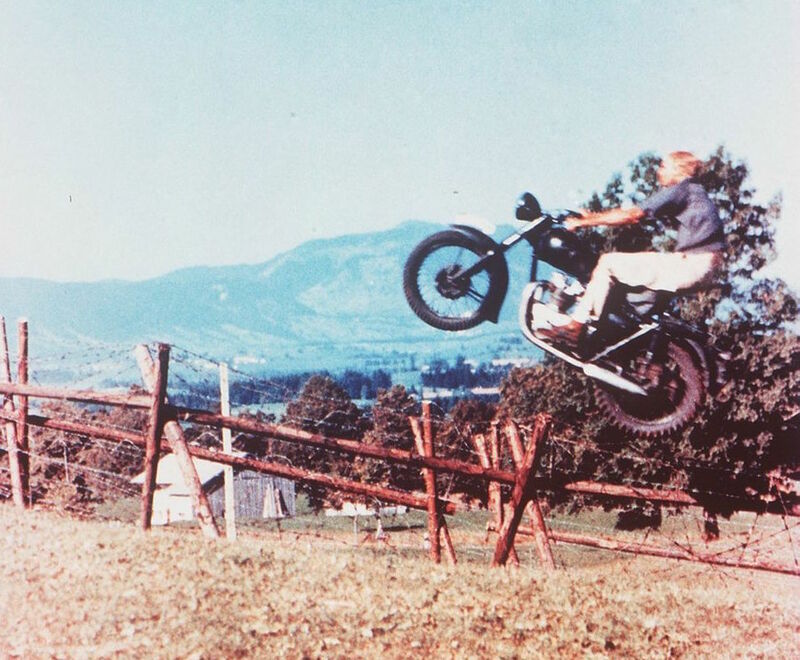 He laughed at McQueen's antics." Corporal Nutting’s Rolex Chronograph remained his loyal companion until the day he died in Queensland in 2001 at age 90. 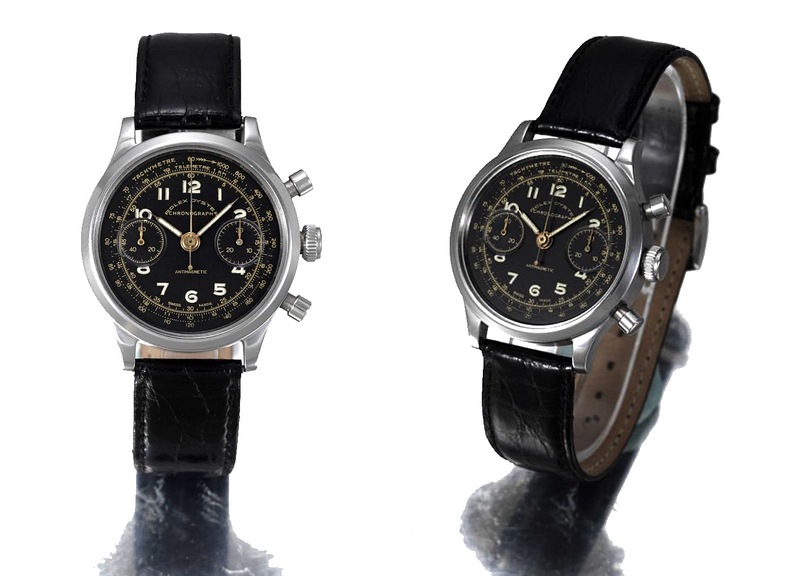 In May 2007 the watch is sold at an auction for an equivalent of US$87,000. 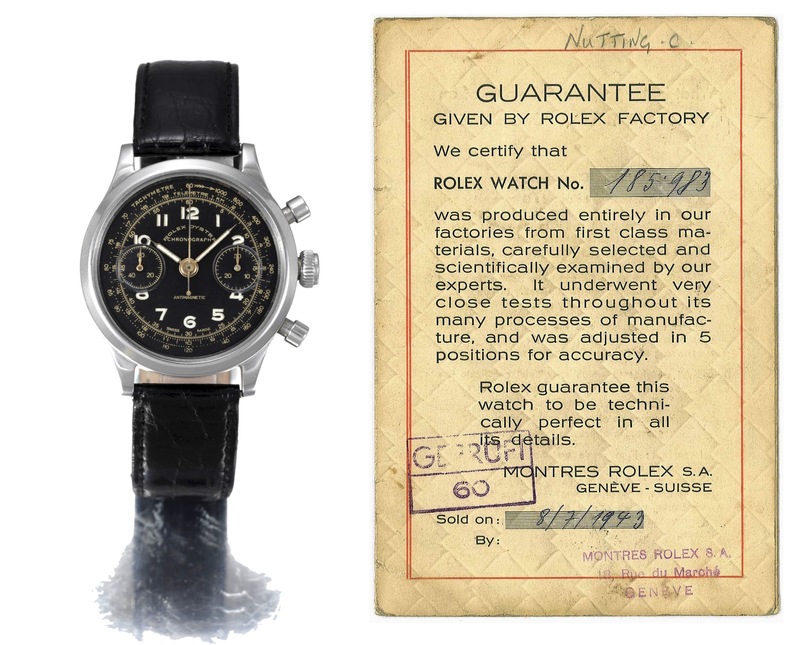 The last record of Nutting’s Rolex is a restorer’s bill for AU$2,356 ($1,782) dated March 28, 2003, exactly 63 years after its original owner became a prisoner of war. Below, the restorer’s bill paid by his son. 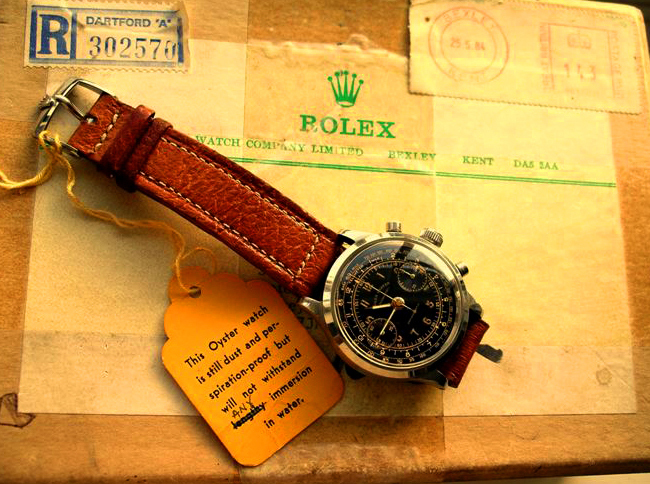 No one knows where the Rolex Chronograph ordered by a young English corporal from a German POW camp is today. But there are rumors from a "reliable source" that the buyer is Russian, John tells me. What we do know is that for a moment in history, a Rolex linked both a corporal and a watchmaker with shared hope and optimism. 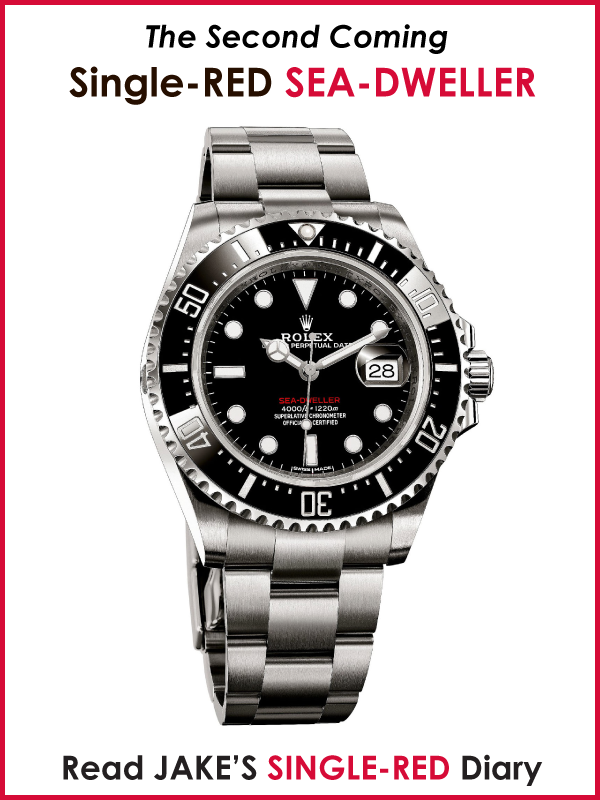 As for John, he continues his dad's legacy of wearing a Rolex watch — a Sea-Dweller!